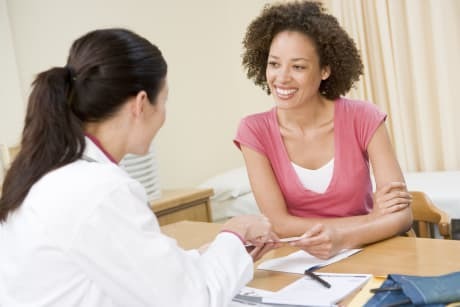 Dr. Philip A Butler, MD is a Doctor primarily located in La Jolla, CA, with another office in Encinitas, CA. He has 39 years of experience. His specialties include Urology. He speaks English. Dr. Butler has received 2 awards. The overall average patient rating of Dr. Philip A Butler is Great. Dr. Philip A Butler has been rated by 23 patients. From those 23 patients 5 of those left a comment along with their rating. The overall rating for Dr. Philip A Butler is 4.0 of 5.0 stars. Dr. Butler, was extremely nice, gentle, caring, and explained the procedure before & after. I felt very confident that I was in great hands. Dr Butler seemed very friendly and listened to my concerns. I have been happy with his treatment so far. Been My Doc for about ten years. I actually like him a lot. He is rather distinguished-looking and very professional in most respects. I would call his surgery to remove my prostate successful as I am 57 and regained most functions in 9 months. We are now following up on my 0.3 PSA which looks like a type of recurrence as it happened in less than 2 years after surgery. I am not sure about this process which may require low-dose radiation. He seems somewhat casual about it and I would prefer to be able to discuss my test results with him after the office visit. Dr. Butler received his medical degree from New York Medical College in 1980. He specialized in Surgery during his internship and residency at UCSD Medical Center. He is a Fellow of the American College of Surgeons. 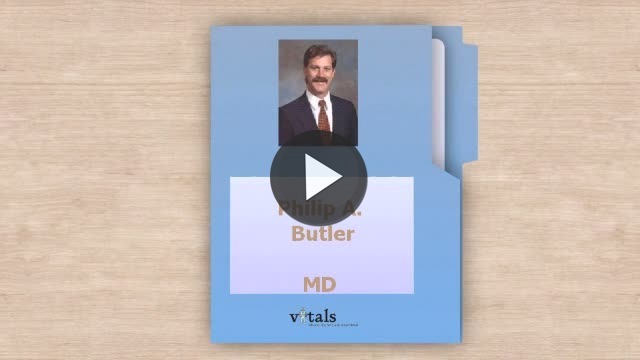 Take a minute to learn about Dr. Philip A Butler, MD - Urology in La Jolla, CA, in this video. Dr. Philip A Butler is similar to the following 4 Doctors near La Jolla, CA. Have you had a recent visit with Dr. Philip A Butler? Select a star to let us know how it was.